Aurasma is a fun little app that I learned about in November 2013 at a FLIPPED workshop. I describe Aurasma as a cross between a bar code scanner and YouTube. 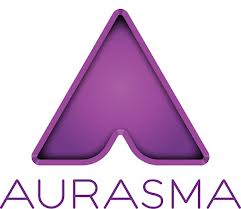 In my classroom, we use Aurasma to create short videos and then connect those videos to visual triggers. When the triggers are activated by a mobile device, voila, the videos magically come to life. 1. Click on the link to our vocabulary triggers from the dropdown above. 2. Select a vocabulary card and enlarge it. 3. Find and follow the channel name associated with that card.